Welcome to the Phantasmagoria of Electronic airs and primitive, visceral pleasures that is the world of Solitary Cyclist. The brainchild of legendary musical adventurer and sonic explorer Justin Robertson, Solitary Cyclist is a platform for the experimental, the fascinating, the other worldly. Music that shakes the bones, invigorates the mind and is touched by the exhilarating forces of the electrical fire. 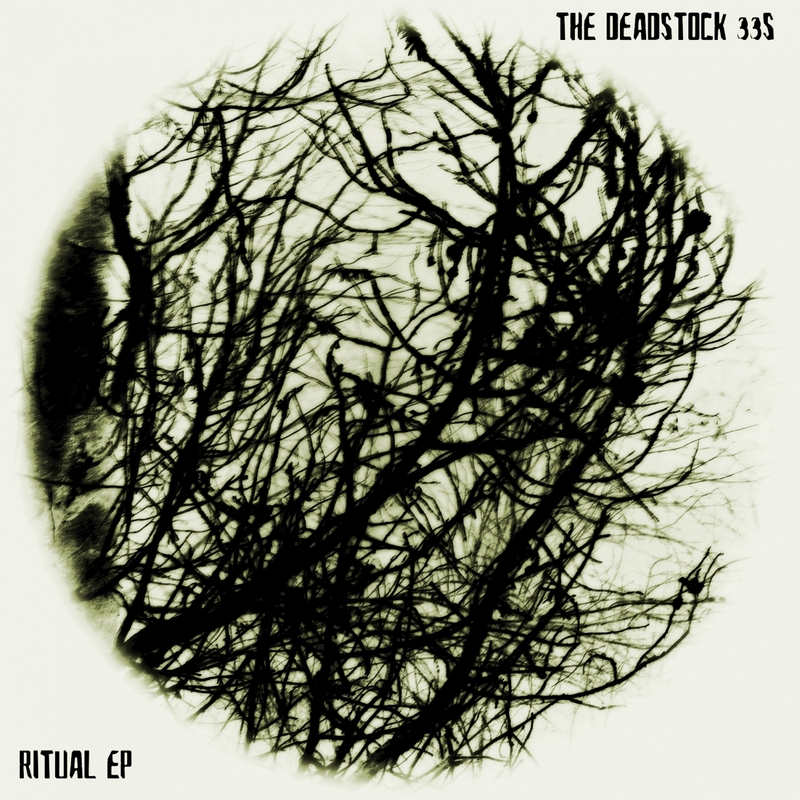 To this end the first release from the label will be from Justin’s own The Deadstock 33s. Released this week, ‘Ritual EP’ is available to download now!